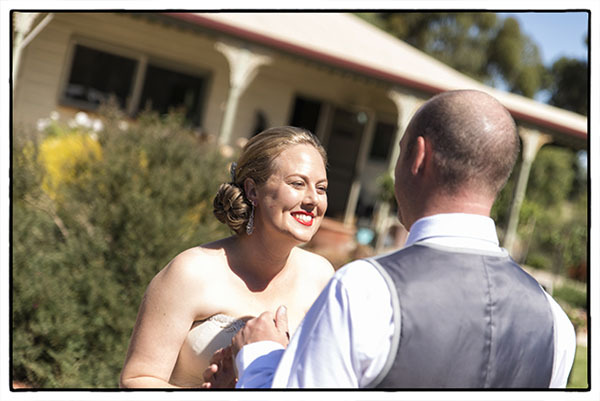 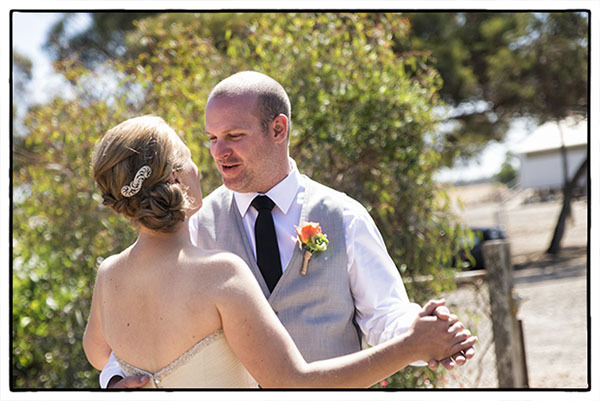 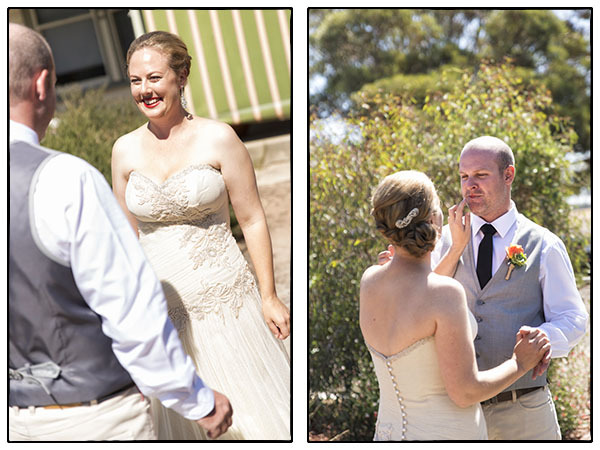 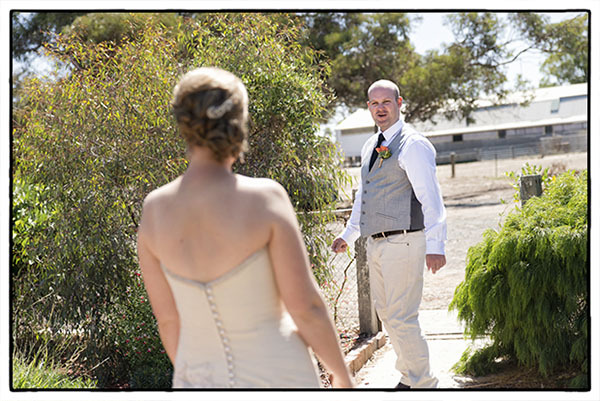 Many couples nowdays choose to have their portrait photographs done before the ceremony. 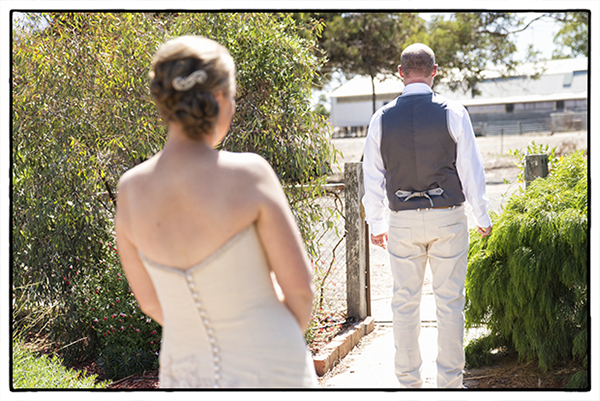 It’s naturally a personal preference and doing so can certainly lead to having more time after the ceremony with family and friends when the party starts. 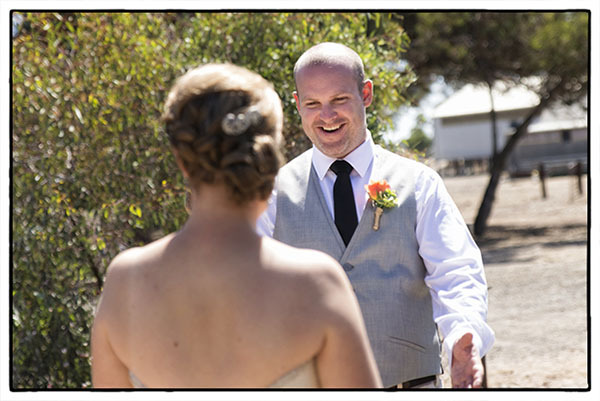 What’s more is that the first reveal of the bride to the groom can be a far more intimate and fun experience. 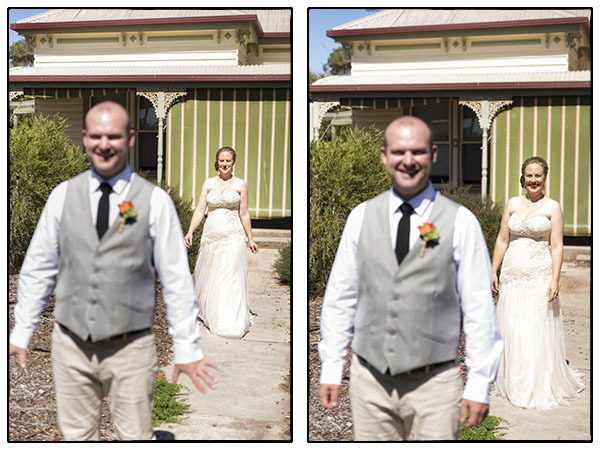 As a photographer I’ve never witnessed one wedding the same. 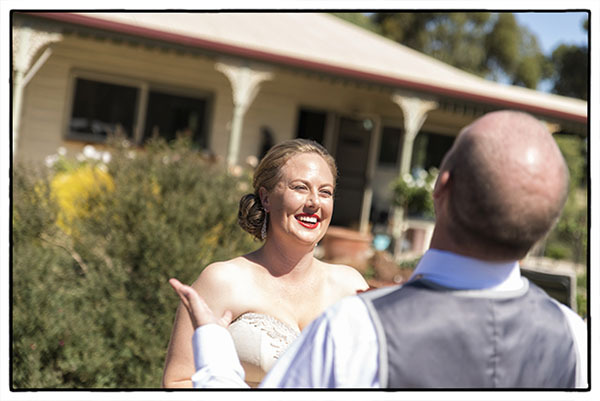 Relax, be yourselves, and ensure the biggest day of your lives is done your own way.